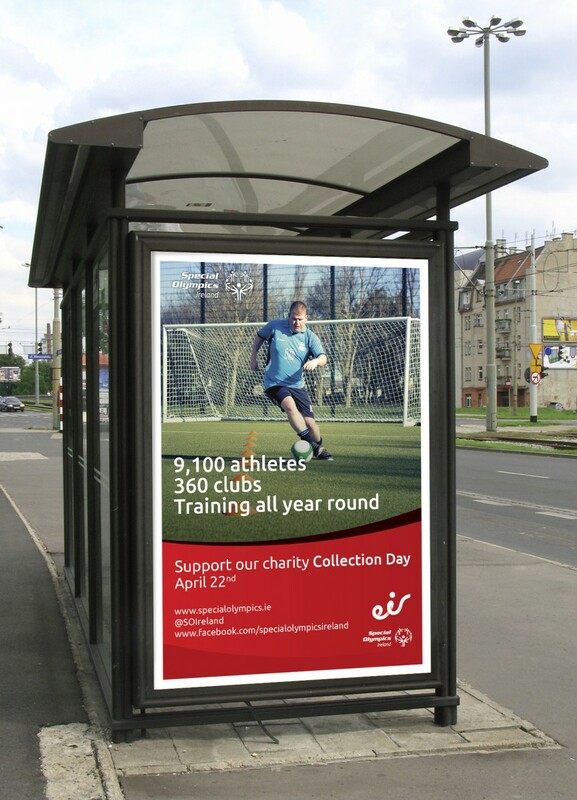 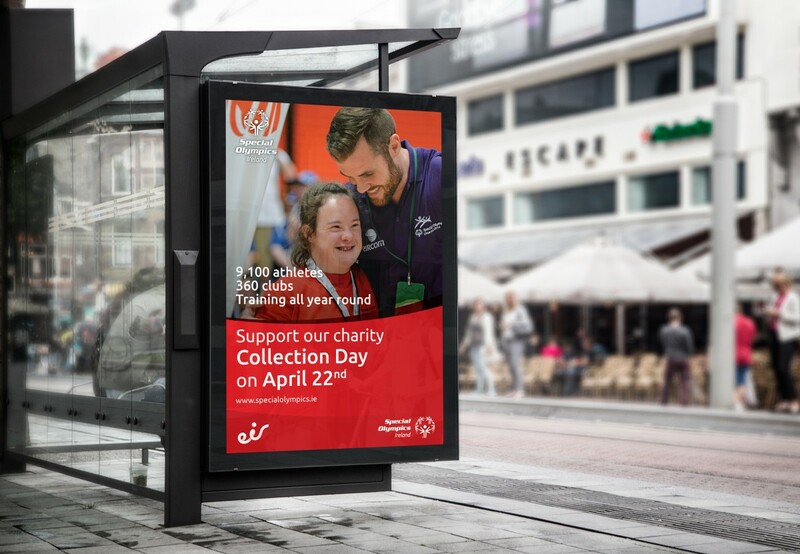 Special Olympics Ireland | Work | REVERB. 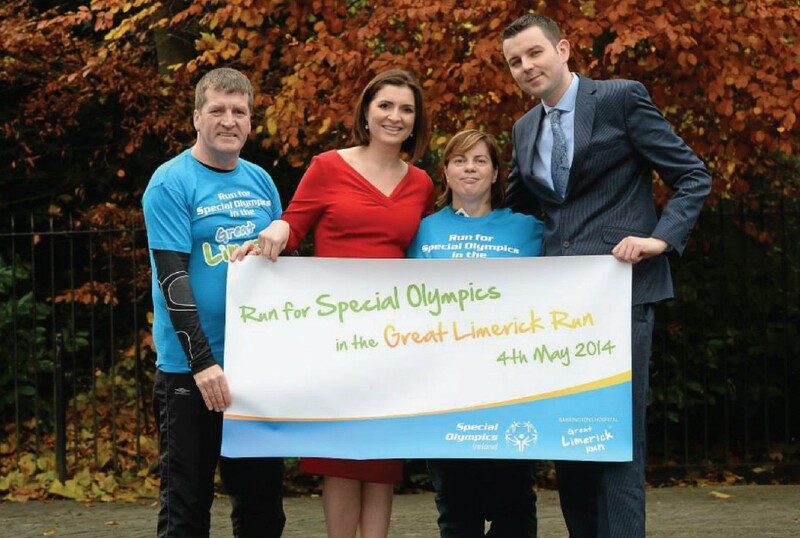 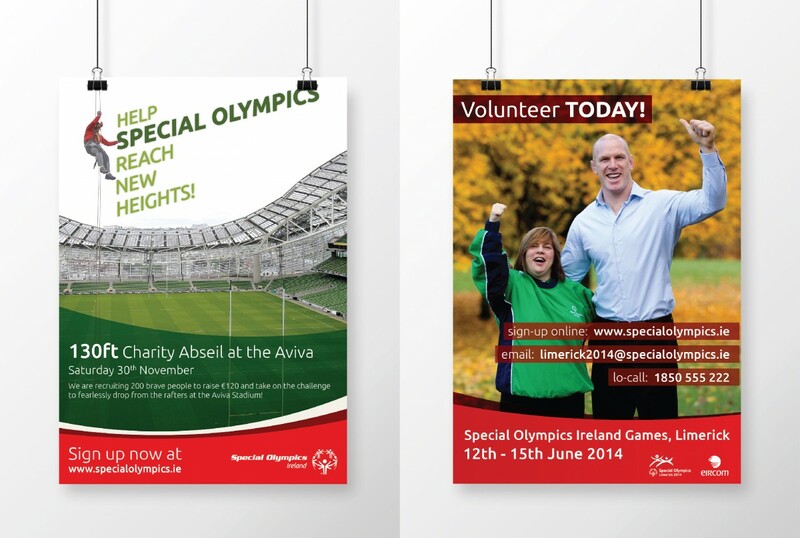 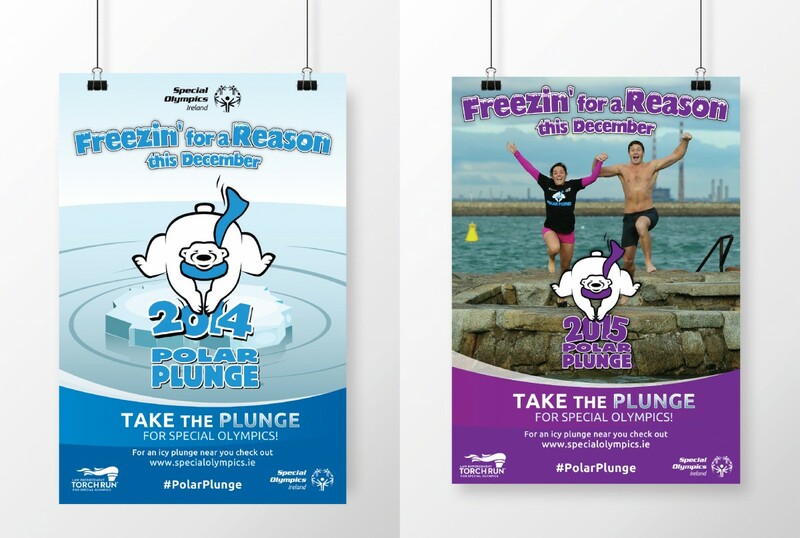 We've been working with the team at Special Olympics Ireland since 2013. 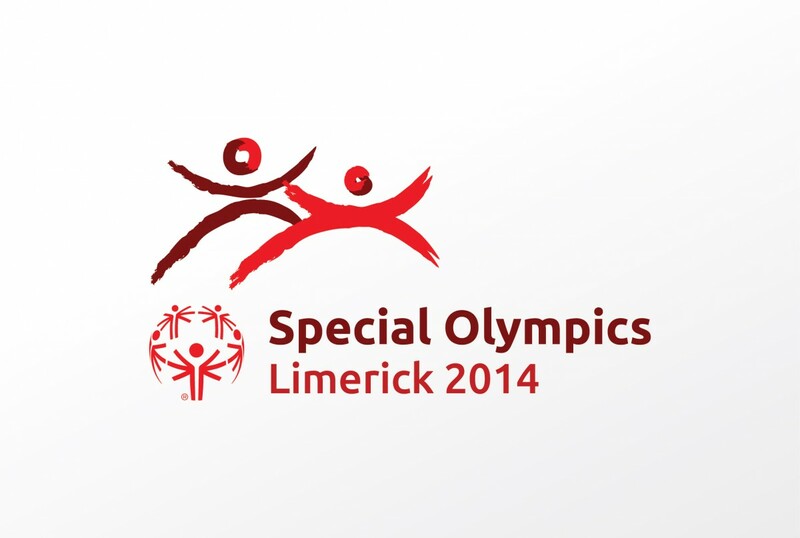 It's been a pleasure to be involved with such an incredible organisation. 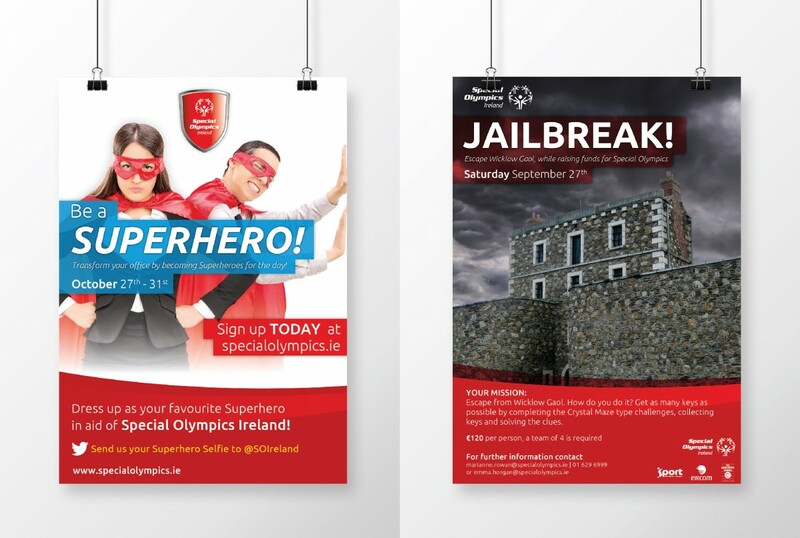 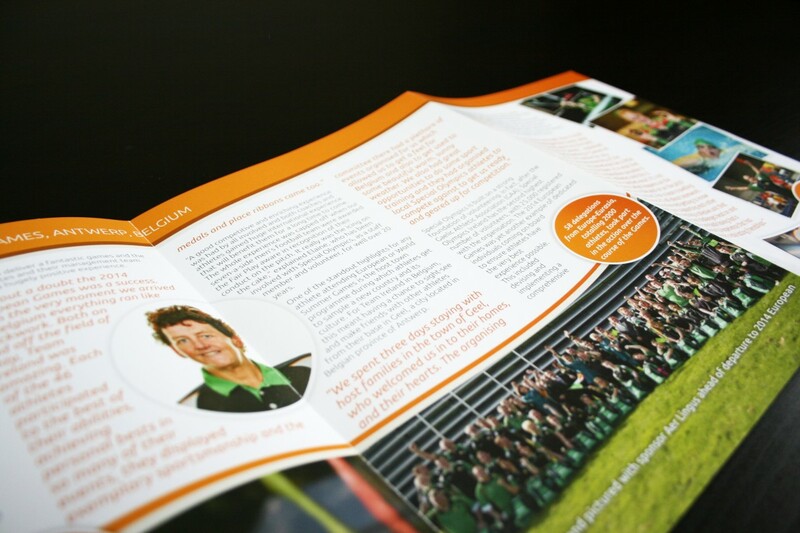 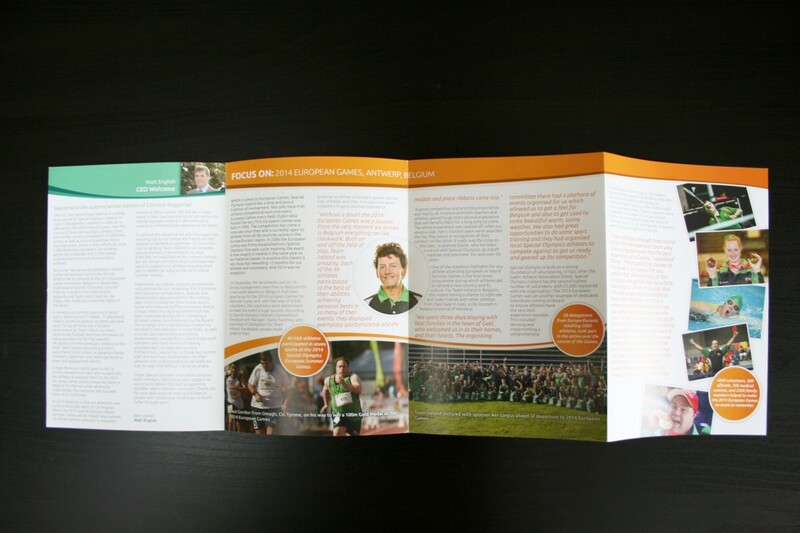 Reverb has been responsible for the design of the majority of SOI's print media and ad campaigns, internal documentation and reports, event promotion, flyers, brochures and logo design. 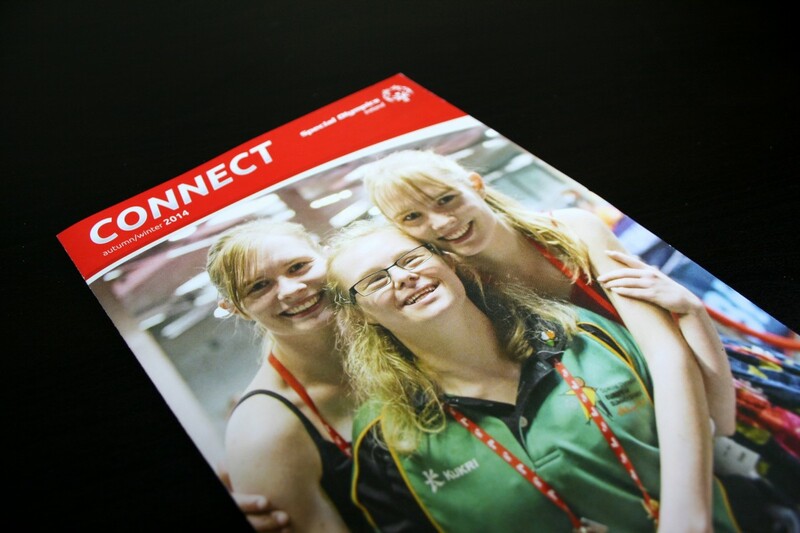 We're looking forward to working with them on future projects and events worldwide.